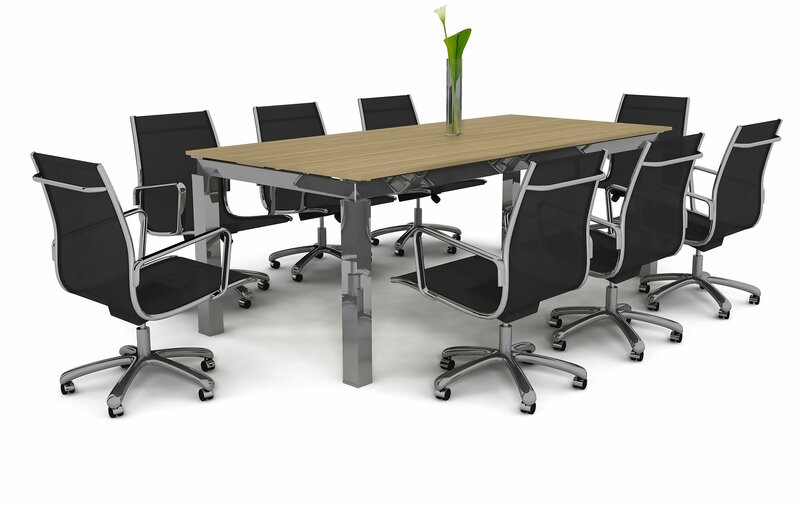 Office Outlet purchases inventories of second-hand Herman Miller furniture. 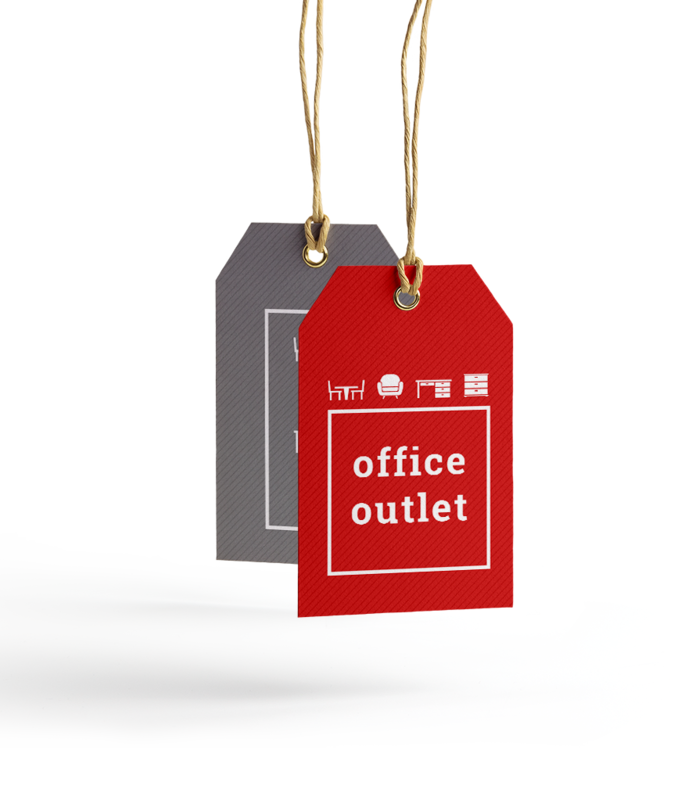 Contact the wholesale warehouse of Office Outlet with specifics on your inventory. We will assess the value based upon viability within our markets and contact you with any intentions to purchase.